We’re here to help answer your questions. Legal matters can be complicated. I am available to help answer any questions you may have. 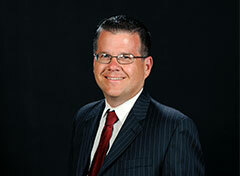 I take great pride in putting my 26+ years of legal experience and resources to work on your case. I look forward to hearing from you. LEGAL EXPERIENCE, 26+ YEARS AND COUNTING.